Book a transfer with Chania Taxi and you will enjoy a high quality and efficient service. Once you make your booking you will receive a confirmation email, leave the rest to us! It is reassuring to know that someone will be waiting for you at the arrival area, who will assist you with your luggage, answer any queries you have and transfer you safely and comfortably to your final destination without any delays or problems. Our prices include all fares, VAT and any lawful charges e.g. night charges. The price quoted is the final price for your transfer. Reliable service at the best rates. We can organise transfers to every possible destination on the island of Crete. We can arrange transportation within the city or island, and we can also arrange a trip from one town of Crete to another. If your desired trip or transfer is not on our list, please email this form with your request and we will come back to you as soon as possible with all the available options. Payments can be made with cash, credit or debit card (on request). 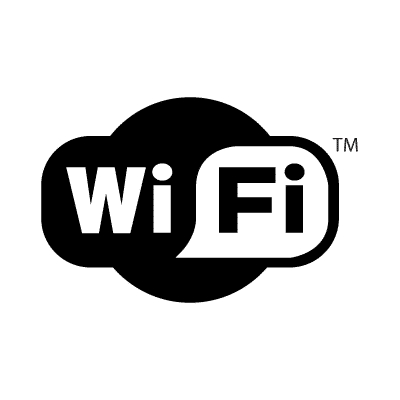 We offer free internet access (wifi) in all our vehicles. Book transfers with us and make your next trip to Crete stress free. We will always suggest the best option for your journey. You will need extra equipment?